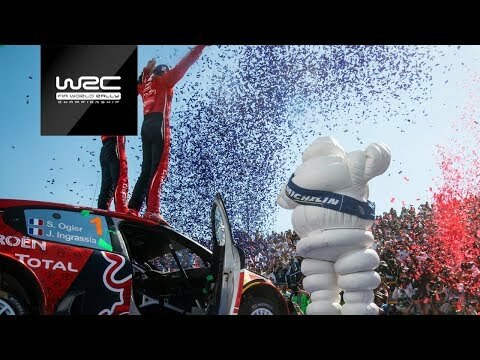 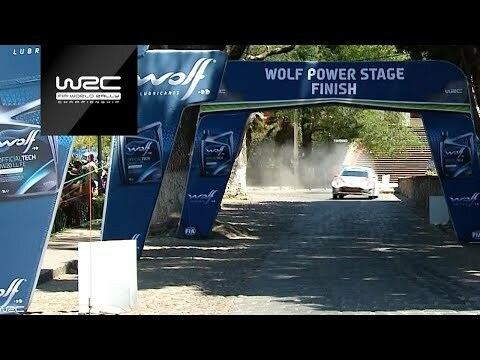 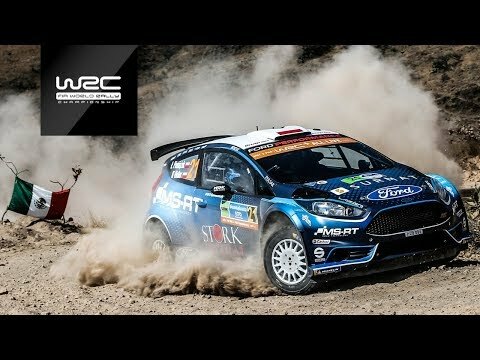 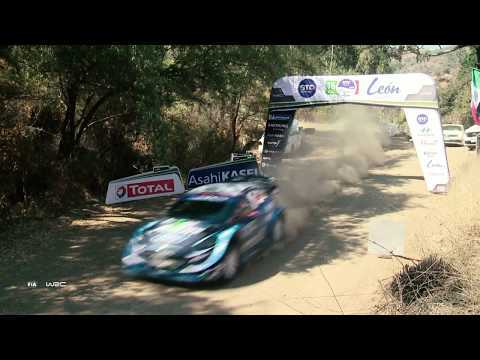 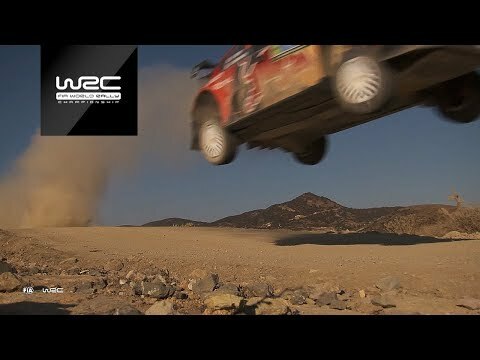 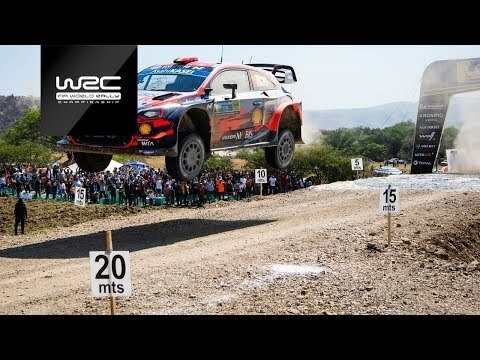 WRC - Rally Guanajuato México 2019: Best of Action! 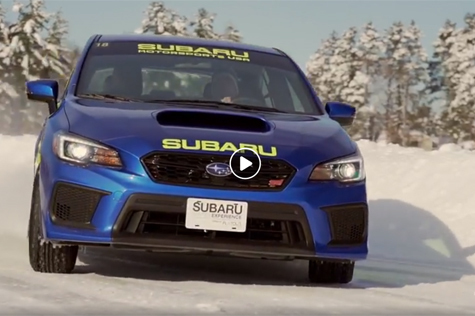 Rear-Wheel Drive vs All-Wheel Drive in Snow and Ice. 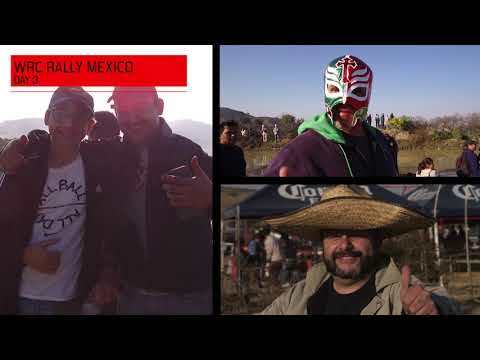 WRC - Rally Guanajuato México 2019: Rally Fans. 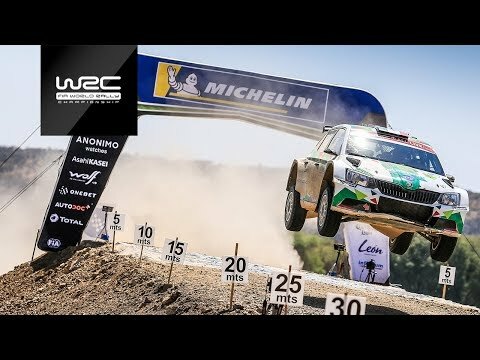 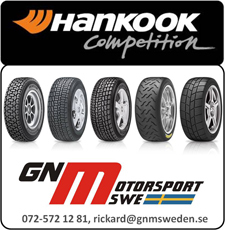 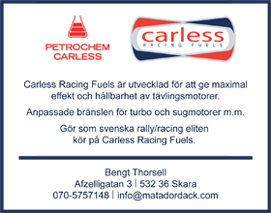 WRC - Rally Guanajuato México 2019: Rally Festival. 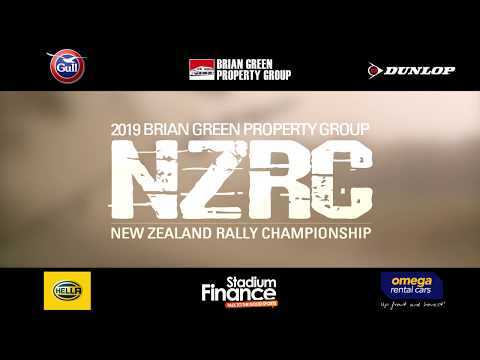 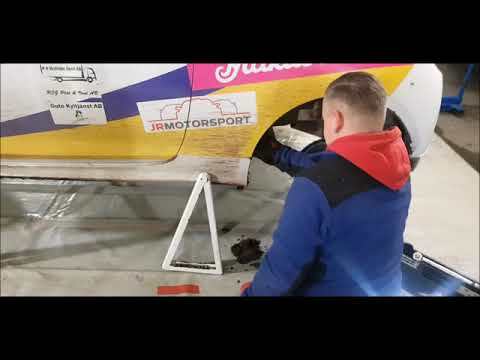 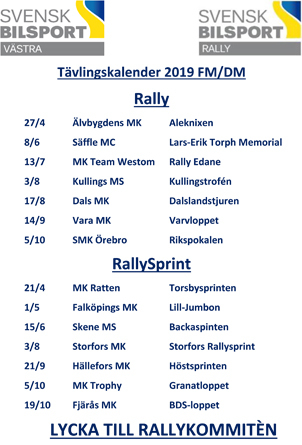 2019 Brian Green Property Group New Zealand Rally Championship | Season Preview.